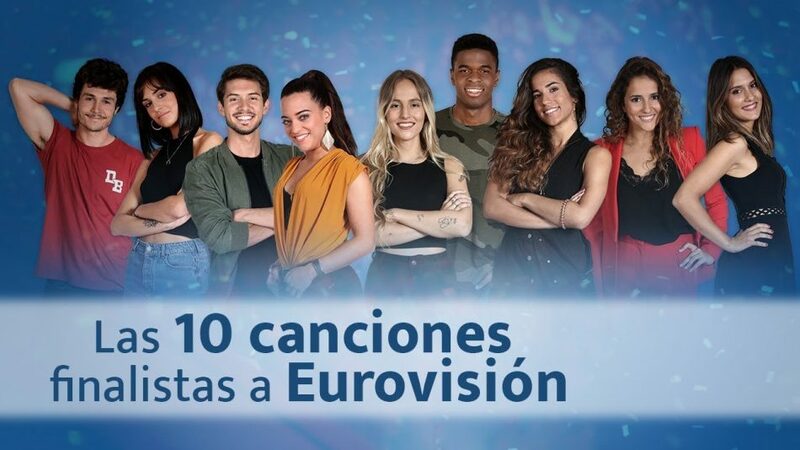 Today the Spanish Eurovision broadcaster, RTVE, finally released the full versions of the 10 songs competing in the Gala Eurovisión this Sunday. The winning song will represent Spain in Tel Aviv at the 2019 Eurovision Song Contest. The 10 songs are performed by several of the contestants from the Spanish music competition Operacion Triunfo, including the winner – Famous. The contest will take place this Sunday at 22.05 CET on the TVE1 channel and also broadcast on the RTVE website. The songs were selected by an online poll of which Maria, Noelia and Natalia’s songs were chosen. The other seven were picked by an expert ‘evaluation committee’. The winner on Sunday will be chosen solely by a public vote. Now you’ve heard the full songs who do you want to win? Vote in our poll below to decide your winner!